CEO: Dr. John C. Sorenson Ph.D.
Vestaron Corporation is a leader in the development and marketing of safe and effective bio insecticides derived from naturally occurring peptides. Ambiq Micro is redefining “ultra-low power” with its unique and proprietary Subthreshold Power Optimized Technology (SPOT™) platform. This architecture uses transistors in the sub-threshold region of operation to achieve unmatched energy efficiency. Blue Medora’s software solutions tie together data from virtualized and cloud-based databases, applications, and services with the critical underlying compute, storage and network infrastructure to create a unified view of the infrastructure. Tetra is committed to building a leading portfolio of clinical trial stage treatments, based on phosphodiesterase sub-type inhibitors for both neuroscience and non-neuroscience disorders. These are fields in which we believe Tetra is poised to deliver multiple novel treatments, with the potential to change patients’ lives. With facilities around the globe Burgaflex is a world player in tube, fitting & hose assembly production. The reputation of Burgaflex was built through the tailor made solutions we can offer our worldwide customers. HistoSonics’ unique new platform technology has the potential to fundamentally change the nature of cancer therapy. RAST uses histotripsy and the mechanical properties of focused ultrasound to destroy targeted tissues without damaging surrounding tissue or structures. 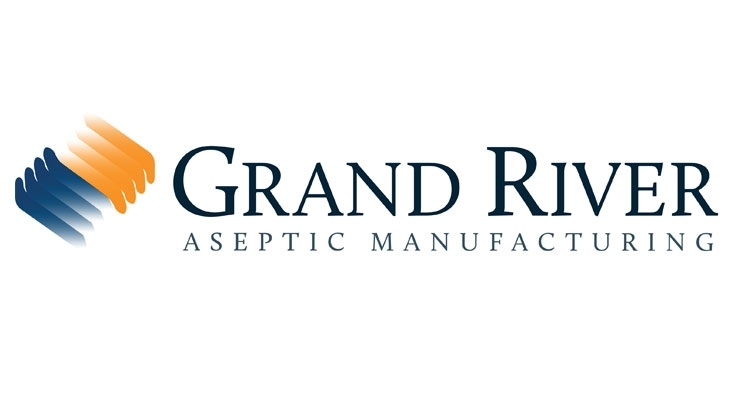 The GRAM team handles all aspects of process development for small- and large-molecule parenteral dosage forms, including solutions, suspensions and lyophilized products. GRAM optimizes your process to reduce line loss, increase efficiency and mitigate risk. FarmLogs provides technology that simplifies farming. Get timely, unbiased information to improve yield, eliminate waste, and maximize the profitability of every acre. Gemphire Therapeutics Inc. (NASDAQ:GEMP) is a clinical-stage biopharmaceutical company that is developing and commercializing therapies to help patients with cardiometabolic disorders, including dyslipidemia and NASH. CEO: Dr. Nick Glover, Ph.D.
Tolera Therapeutics Inc., founded under the scientific and medical direction of Maria Siemionow, M.D., Ph.D., D.Sc., is a spin-off of the Cleveland Clinic focused on bringing more specific, and safer therapies to market with competitive speed.